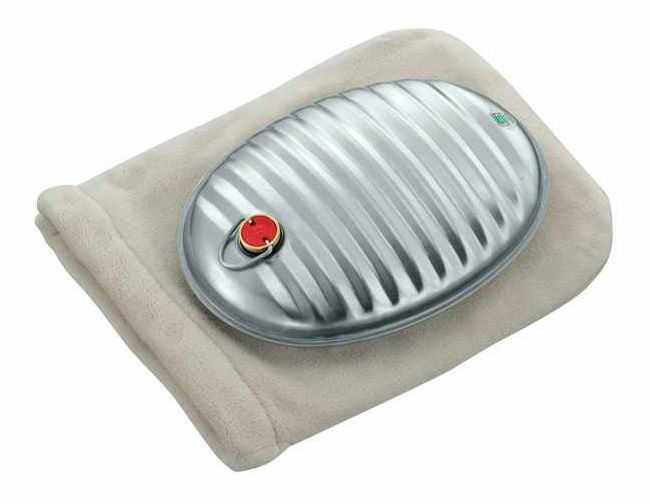 Over the years, Maruka have perfected the design of their "yutanpo", or hot water bottle, making it the most popular brand in Japan. The thin steel construction releases heat gently and prevents dry skin. 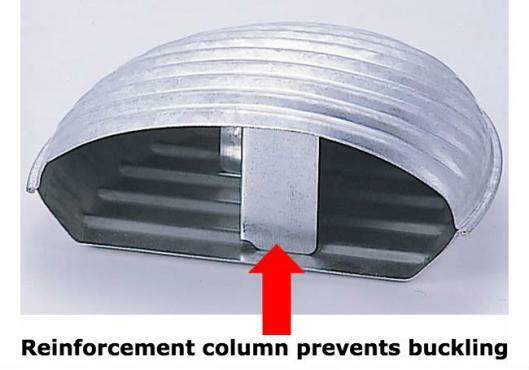 The reinforcement column prevents buckling under weight. The flat base allows for easy filling with hot water. Large 3.5L capacity. Cover included. Made in Japan by Maruka.